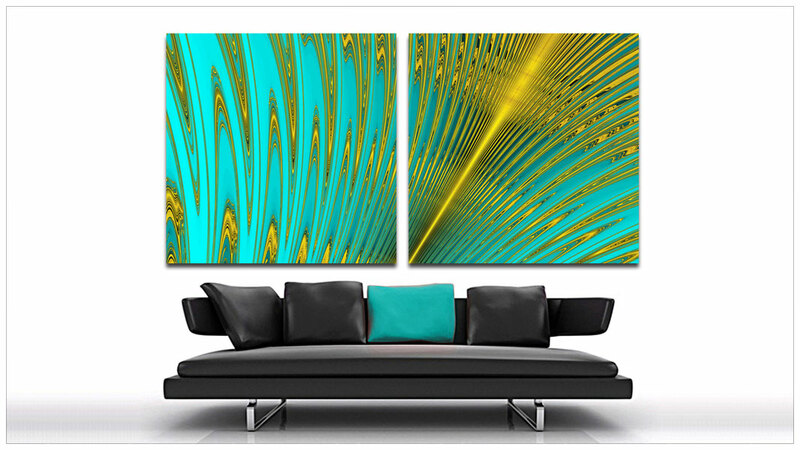 CHAOTICA is a high-tech choice for modern, contemporary wall decor for home or office. 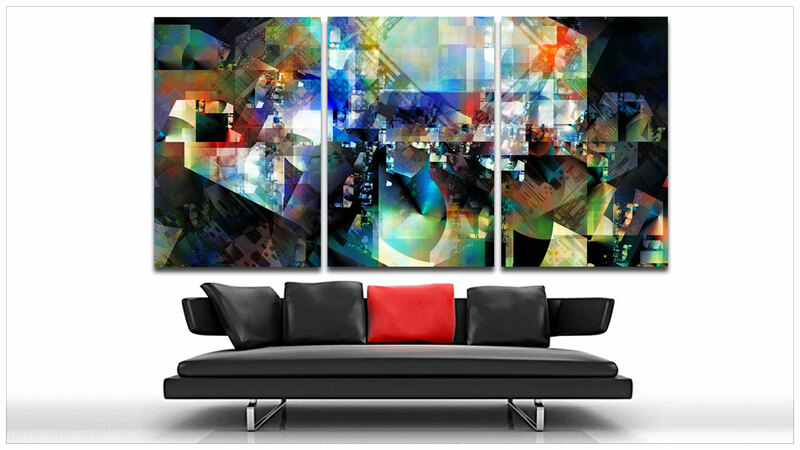 Pieces on 1 to 6 panels by photographer / fractal artist Don Bristow are available on AluminArte™ by Image Wizards and on Acrylic by Supreme Printing. We have a wide selection of size, framing and mounting options, so call us to talk about your application. Triggered by the then newly published book The Fractal Geometry of Nature by Benoit Mandelbrot, Bristow’s exploration of mathematics for art began in 1982. Bristow’s earliest works were produced on 4″ wide thermal paper strips, and later on 24″ rolls of inkjet paper. But today he outsources his images to companies that specialize in high-end printing on the best materials available, aluminum and acrylic. Works from the CHAOTICA collection have been installed in private homes and institutions that include the Ben & Maytee Fisch College of Pharmacy at UT Tyler and the School of Nursing and Health Sciences at Tyler Junior College. CHAOTICA is being used by Innovation Advancing Education to teach communication, critical thinking, collaboration and creativity. Bristow is proud to be represented in Tyler, Texas by Gold Leaf Gallery and Valerosa Designs & Gallery. Artist portraits by Don Bristow capture creativity in action. Don’s portraits have been used for book covers, magazine articles, websites and more, and have even been the focus of two gallery exhibits. Specializing in Art Photography, Lightray Photoimagery produces high-quality high-resolution digital images of artwork for all applications including books, postcards, magazines, websites and giclee printing. Lightray Photoimagery builds custom websites for artists and other small businesses using the WordPress platform. Lightray Photoimagery hosts websites on a Virtual Private Server located in Dallas, Texas. This means that your custom website from Lightray Photoimagery will run faster. 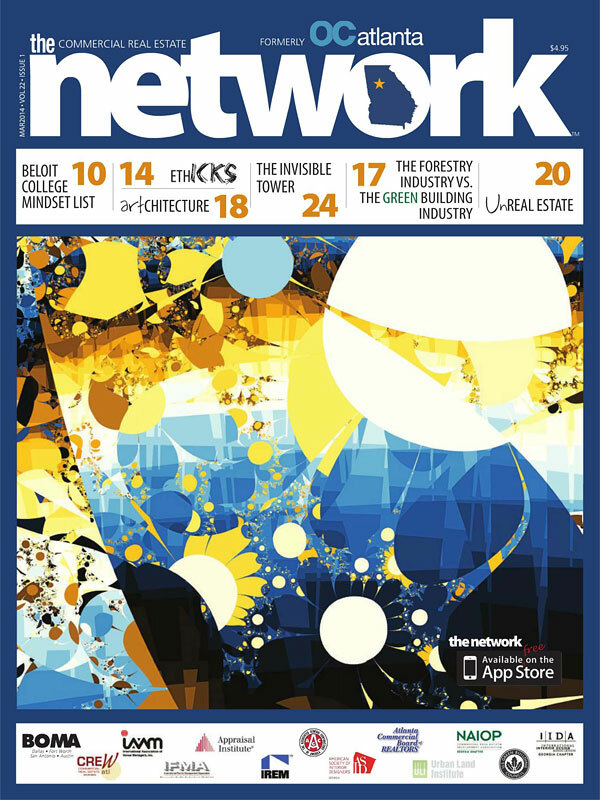 CHAOTICA has been featured on the covers of While-U-Wait Magazine in Tyler, Texas, Commercial Real Estate Network Magazine in Atlanta, Georgia, and Commercial Real Estate Network Magazine in Dallas, Texas. Discovering the Significance of Fractal Art by Don Bristow was published at Plinth & Chintz on June 6, 2013. 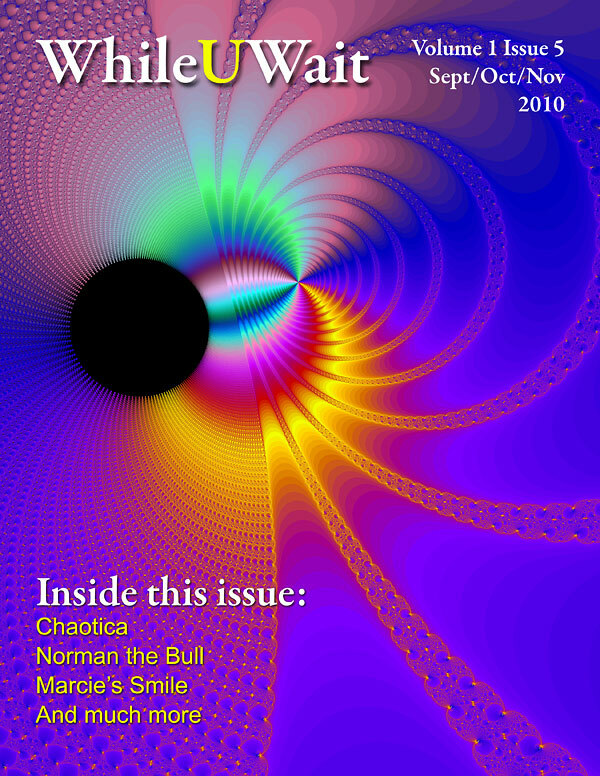 The article describes my fascination and struggle with fractal art through the history of the development of CHAOTICA from 1982 through 2013. You can read the article by clicking on the thumbnail image. Starting on page 72, the creative feature article Controlling the Chaos by award-winning journalist Laura Krantz appeared in the November 2014 issue of BSCENE Magazine in Tyler, Texas. The article was boldly illustrated with some of my more “powerful” renderings. You can read the article by clicking on the thumbnail image. 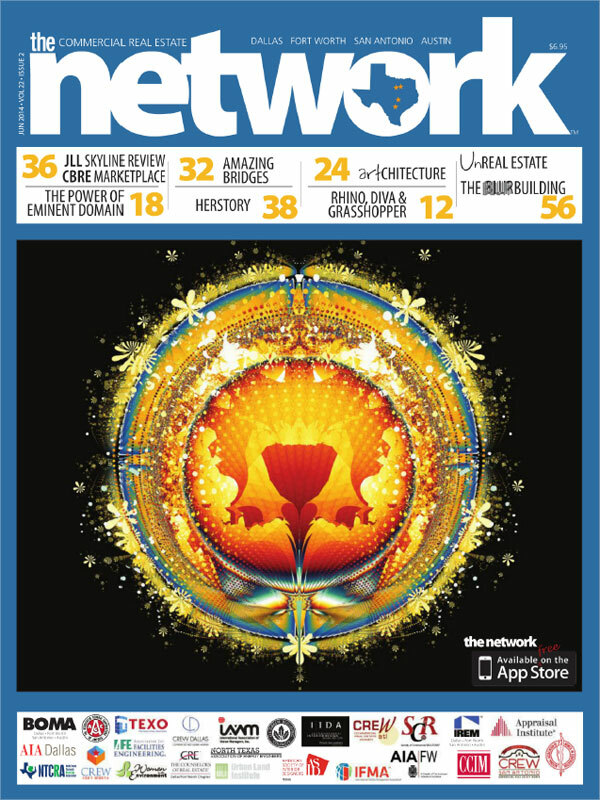 Starting on page 1, the article Math, Design Merge to Create Man’s Fractal Art by journalist Emily Guevara appeared in the July 5, 2015 issue of The Tyler Morning Telegraph in Tyler, Texas. You can read the article by clicking on the thumbnail image. Journey into the Realm of CHAOTICA is a zoom movie that demonstrates the search for Cable Data by Don Bristow. Turn your speakers on and enjoy the journey! Cable Data is a single panel rendering on aluminum, 48″(w) x 48″(h), and you can view an image of the piece in the gallery. Challenge – See if you can spot the instance of Cable Data towards the very end of the movie. 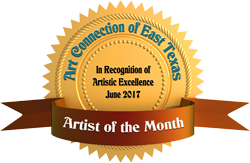 Photographer/Fractal Artist Don Bristow was selected by Art Connection of East Texas to be Artist of the Month for June, 2017. 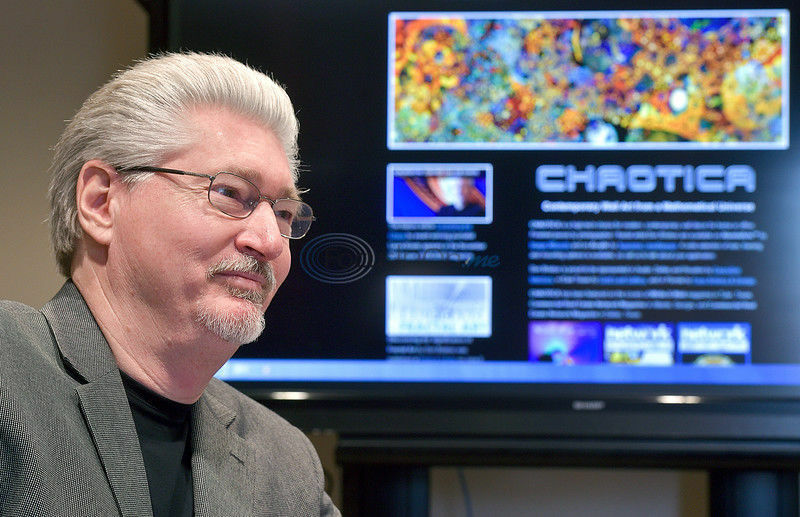 Don has actively promoted East Texas artists, especially artists in his home town, Bullard. In 2016, he partnered with photographer Mike Provencher and M6 Winery to produce an exhibit entitled Bullard Artists – Portraits and Representative Works. Since then, several of those Bullard artists have been radio guests on Art Connection (Saturdays, 8AM Central, KTBB 97.5FM/AM600) and are represented by Valerosa Designs & Gallery. Don’s major contribution to East Texas artists is his donation of artconnectionetx.org, a website that promotes East Texas artists, especially members of the Art Connection of East Texas. Lightray Photoimagery is proud to sponsor Art Connection of East Texas, a weekly radio program that airs every Saturday morning, 8-9 AM, on KTBB Radio in Tyler, Texas. Art Connection is the Voice for Art and the Creative Artist in East Texas. Every week, host Neita Fran Ward and co-host Sandy Newton interview guests who are involved with the arts – from art education, to music and theater, to visual arts, and much more. Don Bristow is a member of Art Connection, and his profile and radio interviews can be found here. 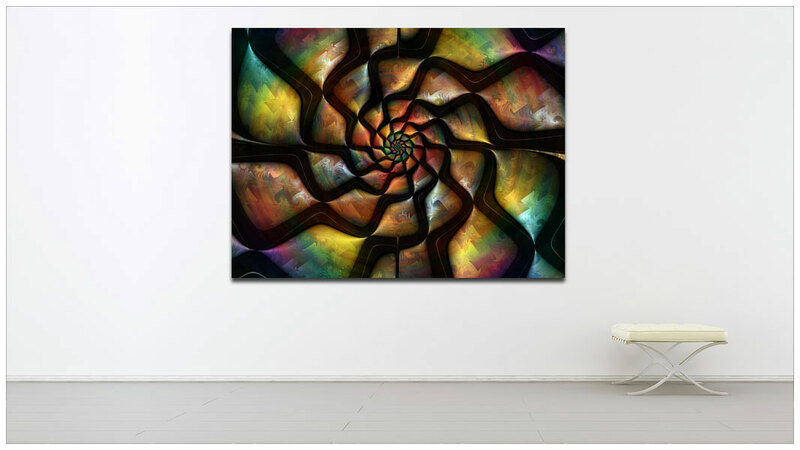 The CHAOTICA Gallery is a collection of mathematical renderings by Fractal Artist Don Bristow.